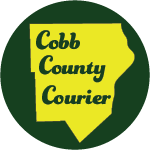 The Home Depot, one of Cobb County’s largest employers, reported on its updated parental leave policy in a press release Monday. The announcement marked the release of their 2018 Responsibility Report. The updated parental leave policy gives six weeks of 100 percent paid leave to all parents, plus an additional six weeks of 100 percent paid maternity leave to all birth mothers. The report focused on a number of other topics related to social responsibility. It stated that its stores have cut energy use 23.5 percent since 2010, exceeding the company’s goal of 20 percent reduction by 2020. Diversity and Inclusion: More than 50 percent of the company’s new hires were ethnically diverse and more than 34 percent were women. Community: The Home Depot Foundation granted $63 million to support local communities in 2017, including over $4 million to assist areas affected by catastrophic hurricanes and wildfires. In addition, the company’s employee relief non-profit, The Homer Fund, assisted more than 6,000 associates who experienced evacuations, as well as damage or loss of their homes. 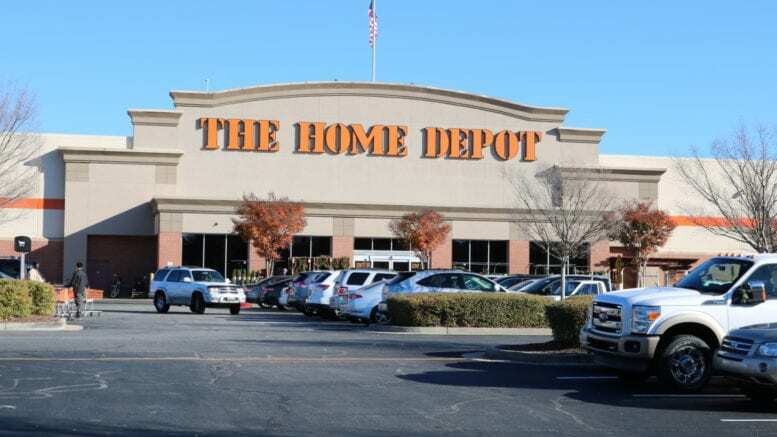 Environmental: In addition to helping customers reduce their environmental impact through ENERGY STAR and WaterSense products, The Home Depot also reduced its Scope 3 upstream transportation and distribution of freight greenhouse gas emissions by 10 percent. According to the press release, the report outlines the company’s sustainability progress and environmental, workforce and community initiatives. Be the first to comment on "Home Depot touts paid parental leave, sustainability"